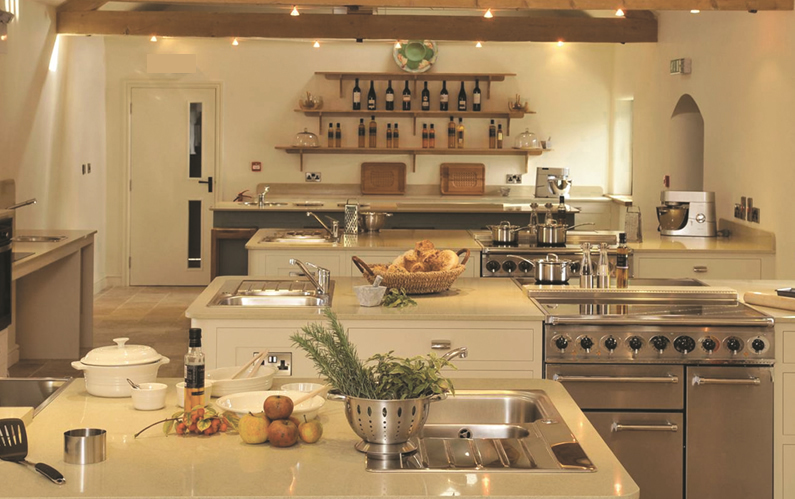 Owned by celebrity chef Marcus Bean and his wife Jenny, Brompton Cookery School is based in a beautiful barn conversion in the Shropshire countryside. 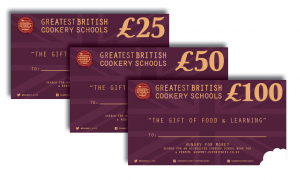 The school, which is around five miles outside the historic town of Shrewsbury, offers a bespoke farmhouse kitchen with space for 16 cooks, including a lower work station suitable for a wheelchair user. The property benefits from a stylish dining room and offers bed & breakfast facilities in the adjacent old farmhouse. Hands-on courses range from full day, half day and evening sessions and cover abilities from beginner to expert including skills such as bread making, pastry, meat, fish, foraging, world cuisine and dinner parties. For younger cooks, there are junior courses aimed at 10 to 16-year-olds during the school holidays. Owner Marcus also holds regular demo and dine evenings where he demonstrates dishes which can then be enjoyed for dinner.